About us | CARDIO ON LINE EUROPE S.r.l. Cardio On Line Europe was born in 1996 from an entrepreneurial idea of a manager and a doctor. Since then it has been placed at the top of national multiutilitys with a prominent positioning in different business areas, a balanced mix between reporting activities and proposed services. Thanks to its productive assets, realized and in-progress investments and its territorial roots, Cardio On Line Europe today is among Italian panorama’s major leaders in the telemedicine field. Experience, ideas and original solutions, competence and flexibility to meet required market’s different needs, have become brand’s ethical values and the premises of Cardio On Line Europe’s national and international success. Cardio On Line Europe’s mission is the development of Telecardiology; in 2004 an Operating Center has been activated, physically controlled 24 hours a day for 365 days a year by Specialized Technicians and Cardiologists that in real time report the exams received and offer their qualified advice on line. 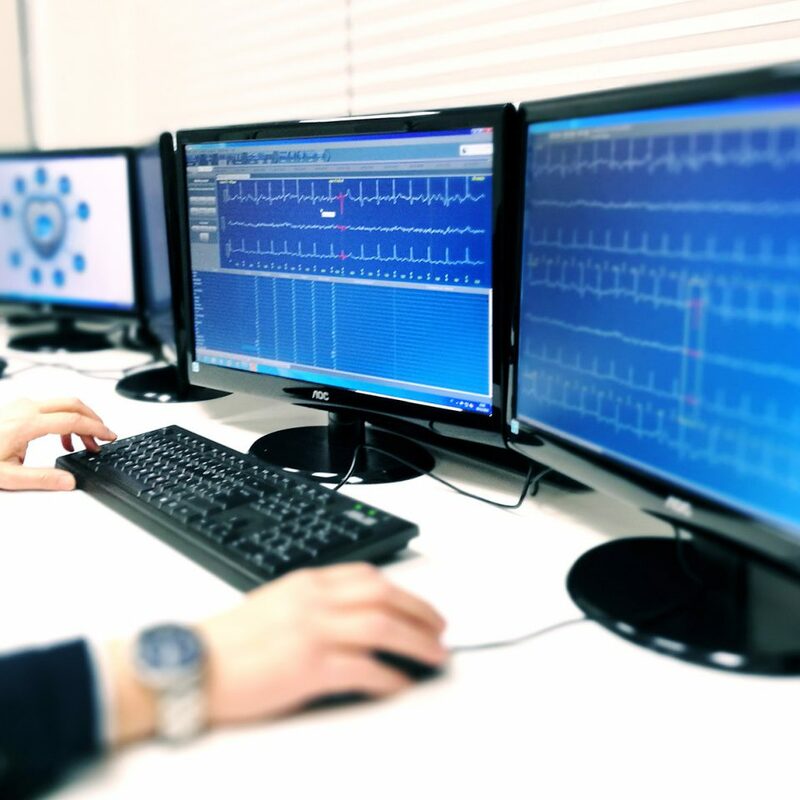 In the same year Italy’s most advanced Telecardiology project has been launched, a project which connected a network of 311 stations of 118’s service located within the entire Puglia’s region territory. The telecardiology system is reliable and easy to use and allows any user, equipped with a portable electrocardiograph, to record in a few seconds, and in any place especially, an electrocardiogram with 12 standard leads, ready to be transmitted to the Operating Center where he would immediately receive a teleconsultation. Given the strategic relevance of information, networks and computer systems security, Cardio On Line Europe Srl has an high-level policy to structure the guidelines of a path aimed at improving Information security management. 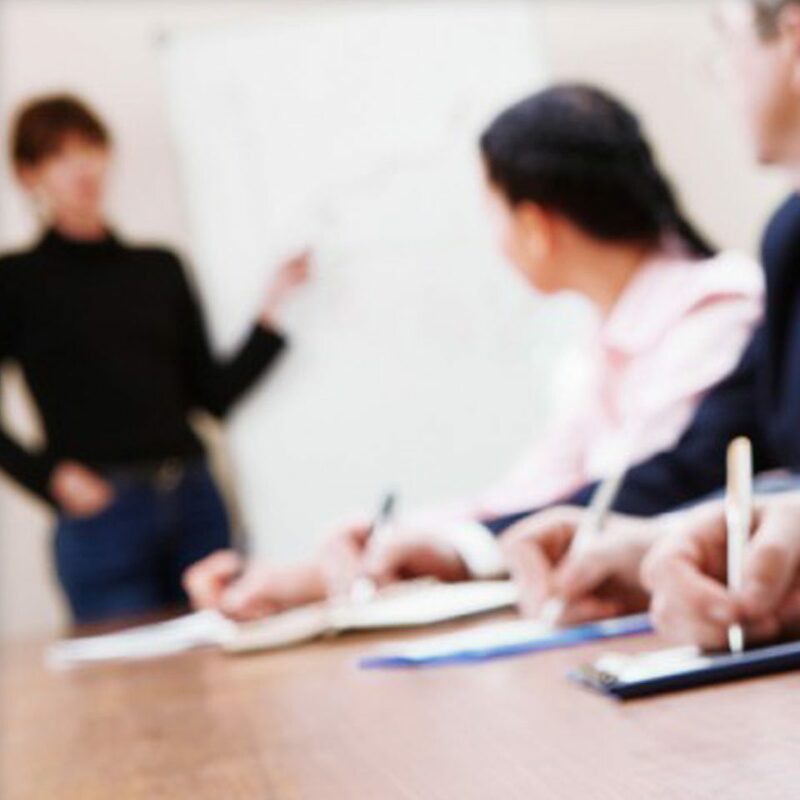 For this purpose, Cardio On Line Europe Srl recognizes the need to develop, maintain, monitor and constantly improve an information security management system (ISMS), in compliance with the Uni CEI ISO/IEC 27001:2013 standard. The application software HRS, acronym of Heartline Receiving Station, is the core of the receiving and managing system of the transtelephonic EKG service for monitoring and medical reporting. HRS uses a sophisticated managing system of EKG signals, acquired by an interface proprietary file format. HRS software is flexible and modular, in line with the service manager’s needs and it is installed in a stand-alone version on regular Personal Computers or Networks in order to handle a higher volume of reports at the same time. Nel 2010 Cardio On Line Europe amplia l’organizzazione della propria struttura con l’attivazione di una centrale dedicata esclusivamente al monitoraggio cardiaco e pressorio in telemedicina; con oltre 55.000 refertazioni effettuate entro 24/48 ore dallo smontaggio dell’apparecchio, la Divisione Holter, diventata leader di mercato e strategica per l’Azienda, fornisce software, apparecchi e servizi di refertazione Holter nelle farmacie, negli studi dei Medici di Medicina Generale, nei centri diagnostici e di assistenza domiciliare, nei poliambulatori, negli ospedali, nelle case di cura, nelle RSA ed altri ancora. For the large-scale telemedicine development purpose it is necessary to create confidence in telemedicine services and encourage acceptance by healthcare professionals and patients. In this context, information to the patient, regarding the use of telemedicine, is essential, with the benefits that can be derived from it and healthcare professionals and patients training for the use of new technologies. 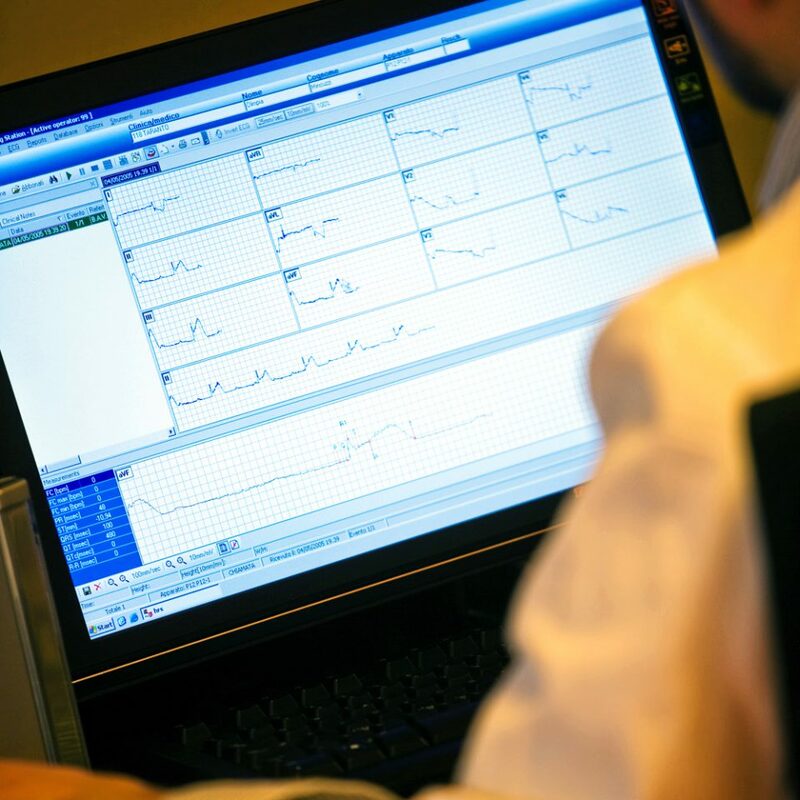 Given the importance of the service provided, which involves the treatment of sensitive data contained in the Cardio On Line Europe databases, the company has acquired from 2007 an Integrated Certification, applicable in the national and International field for an Integrated Management System in the Telecardiology Field, according to ISO/IEC27001:2013 for the R.I.D. (confidentiality, integrity and availability) of sensitive data and ISO9001/2008 for the quality of the processes delivered in the specific application field ” Planning and implementation of telemedicine services applied: to telecardiology in electrocardiographic reporting and on line cardiac consultancy, reading and analysis of cardiac and ABPM Holter reported by cardiologists. The service is provided in italian and english language”.